The search for the word of 2017 – plot change! I was all set for my word of the year being ASK. However, there must have been something not quite right about it, as on a walk the other day, musing about the year ahead and the opportunities that I have and that are presenting themselves, I started to think about my behaviour and what was required of ME to get things going. I was thinking about how to fully take advantage of all that is coming my way and that I hope will be coming my way. Suddenly, the word WHOLEHEARTED popped into my head and stayed there. Now I must tell you that I am very drawn to this word anyway because of Brene Brown and her work around what makes some people happy, successful and content with themselves. 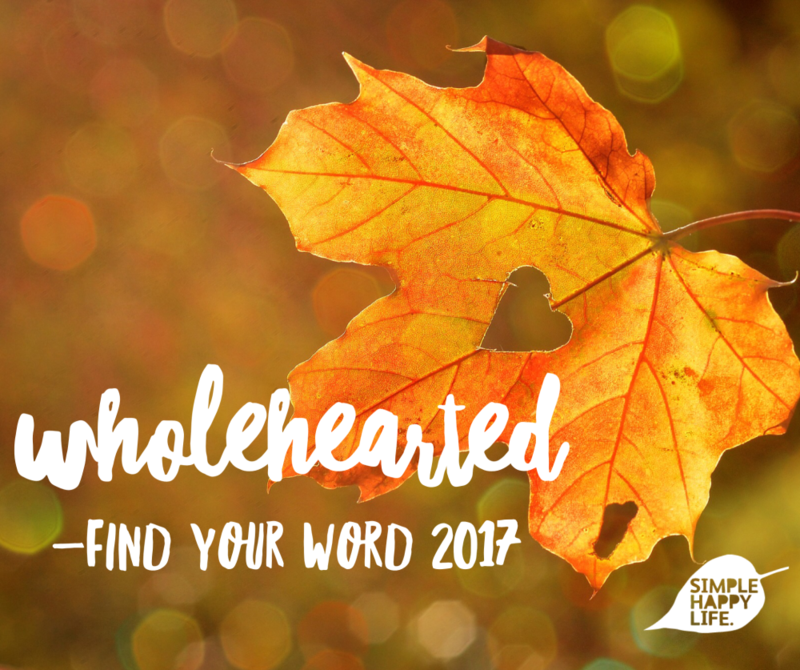 She describes the people as ‘wholehearted’ – living their lives with the whole of their hearts, willing to be vulnerable, willing to be seen, to be real and honest. To her, this word captured all of that and has come to symbolise this attitude in her further research and writings and teachings. If you haven’t come across Brene, I recommend watching this TED Talk where she introduces her research and findings in this area. It’s fascinating and also she is a pretty amazing human being and well worth getting to know! As you’ll see this video has now been viewed by over 27 million people on the TED site alone! So that’s where I am. I know I am guilty of holding myself back sometimes, not wanting to be ‘to much’ but I think 2017 is the year to give 100% of me to everything and to show up as 100% me in everything that I do. Onwards!